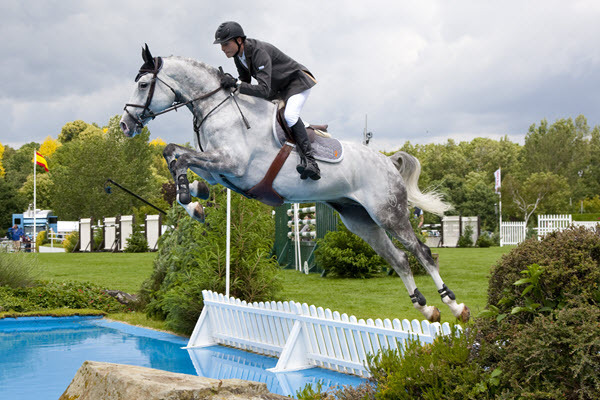 Our products are made with the modern-day equestrian in mind, aiming to keep horse and rider in balance and harmony. Our products are made with the modern-day dog enthusiast in mind, aiming to keep your dog happy and healthy. 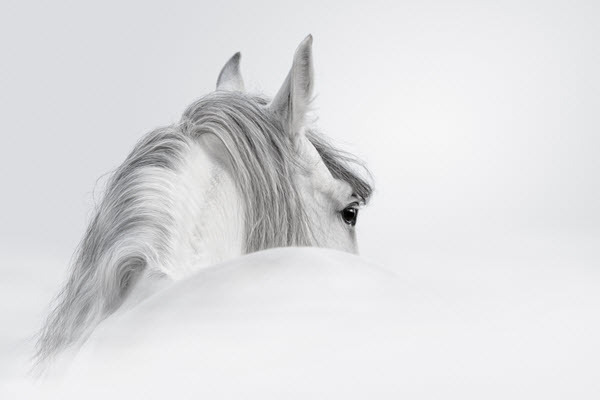 Aromatherapy can be a pleasant experience for everyone in your family, including your horses and dogs. 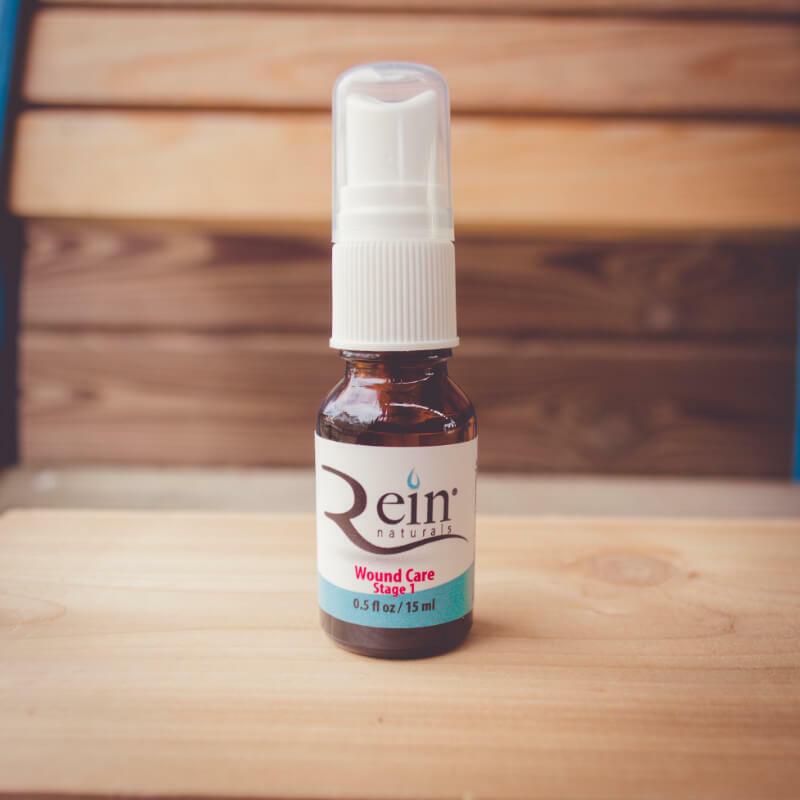 You can rest easy knowing that Rein Naturals only uses pure and natural essential oils that have the most healing characteristics with the least number of contraindications. 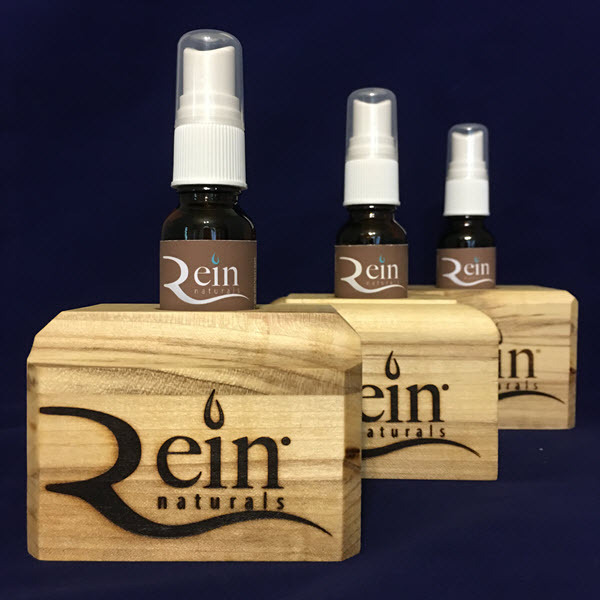 If you aren’t familiar with aromatherapy, let us help you get started on a journey towards Reining Emotions in Naturally. The essential oils in this blend are known for their emotion balancing properties. Indulge the senses with this aroma – we think it will be the gateway to reducing feelings of anxiety and being overwhelmed. May also be helpful in easing your rescue horse or dog into their new home. This blend has ingredients shown to support a clear mind and a harmonized aura. Great for using at home or taking to work, horse shows, or dog events to help realize your goals. If you want fast-paced to be your game, you need a constant flow of energy. Keeping spirits uplifted and stimulated can provide just the edge that’s needed. Having confidence can make you shine in the spotlight. 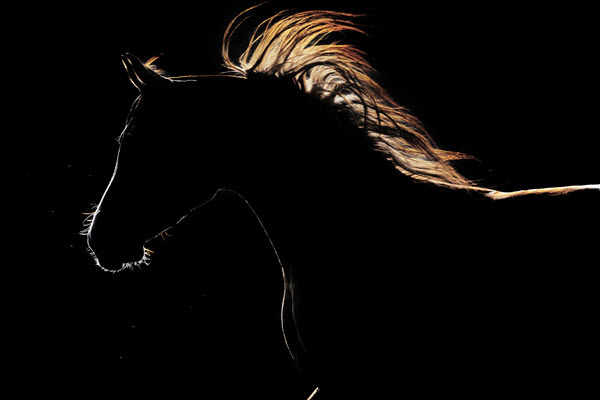 By believing in yourself and having your horse or dog trust in you, great things may be achieved. Create a much needed safe-haven by managing stress and reducing anxiety. Quiet the mind and soothe the soul with calming oils. Feel like your emotions fall in between options? Contact us to inquire about purchasing a customized formula. 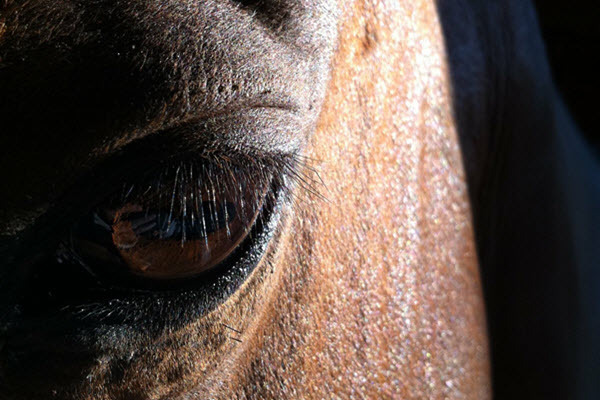 We will be happy to create a blend to suit the needs of you, your horse, or your dog. The essential oils in this blend have been known to reduce healing time and not be painful when applied to open wounds and burns. This blend was formulated with essential oils that have been found to support the recovery of bruises and healing wounds. Feel like your wound care needs fall in between options? Contact us to inquire about purchasing a customized formula. 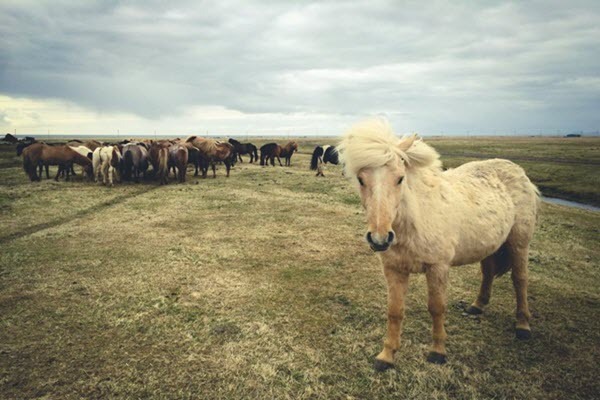 We will be happy to create a blend tailored to you, your horse, or your dog’s recovery plan. 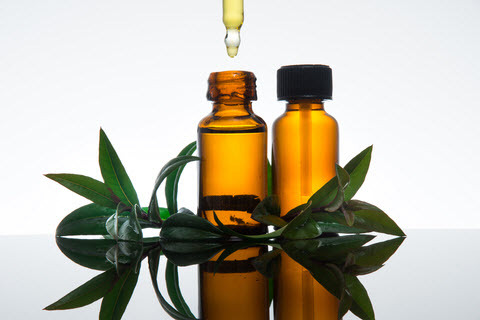 Using essential oils to care for wounds may be a healthier alternative to using harsh ingredients. 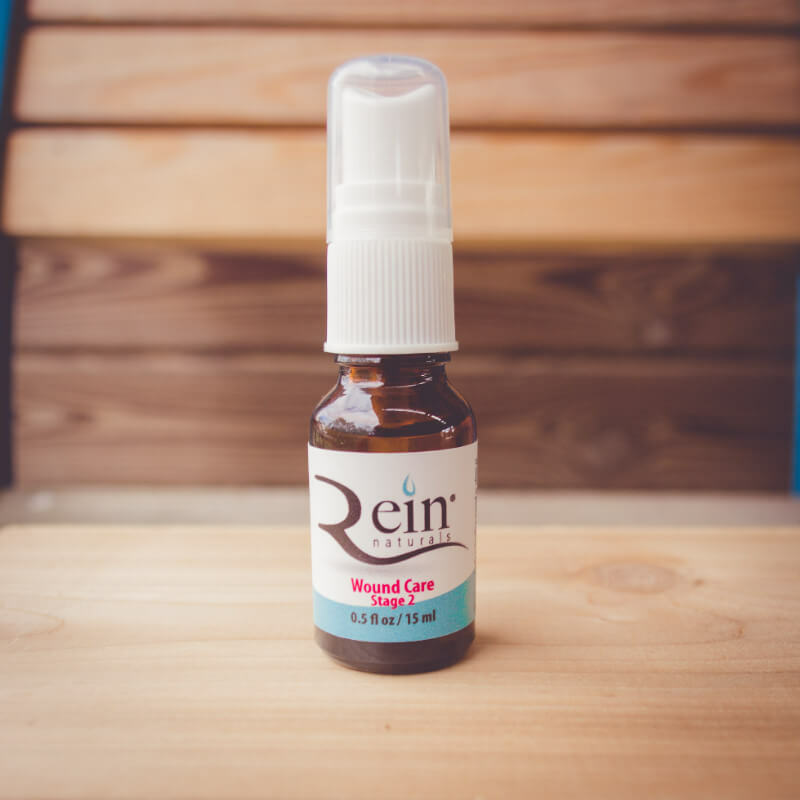 You can rest easy knowing that Rein Naturals only uses pure and natural essential oils that have the most healing characteristics with the least number of contraindications. Wound support doesn’t always have to be painful, so give the natural alternative a try.